Laser Scanning Technology Helps Simplify the Surveying Process - Rampa Land Surveying P.C. By Rampa Land Surveying P.C. 03/26/2019 RAMPA Land Surveying P.C. would like to announce the arrival of their new laser scanning technology. These tools have been designed expressly to make it much easier for them to survey land areas for their clientele. Laser scanning tools have gained a reputation for reliability and accuracy. These are two of the most important criteria for any land surveying company and the very principles RAMPA Land Surveying P.C. always strives to follow. With this technology, the company can better serve both their residential and commercial clients. 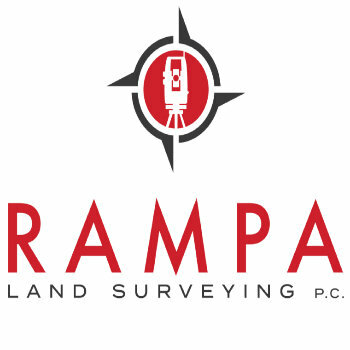 Since their foundation, RAMPA Land Surveying P.C. has used their expertise and tools to ensure residential and commercial builders always remain well aware of construction boundaries. This way they can make the best and most well-informed choices for their projects. Customers can rely on the company to provide them with the most detailed level of information. RAMPA Land Surveying P.C. maintains their level of service both through constantly upgrading their equipment and staying in the know regarding current land surveying protocols as dictated by city regulations. The RAMPA Land Surveying P.C. team caters to clients all throughout the Manhattan, NYC, Staten Island, Brooklyn, Bronx and Queens communities. Anyone interested in learning more can get in touch with RAMPA by visiting their website or calling (718) 925-3680. About RAMPA Land Surveying P.C. 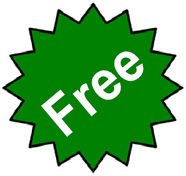 : RAMPA Land Surveying P.C. always strives to put their clients first. It is through this commitment they have become one of the leading names for land surveying within the New York City area. They utilize up-to-date standards and technology to make it easier for engineers to know where their boundaries lie and how to plan their projects with the most successful outcome. Company: Rampa Land Surveying P.C.